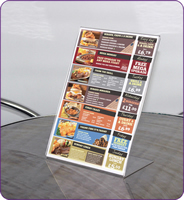 High quality UK Table top chalk board displays such as straight talkers. 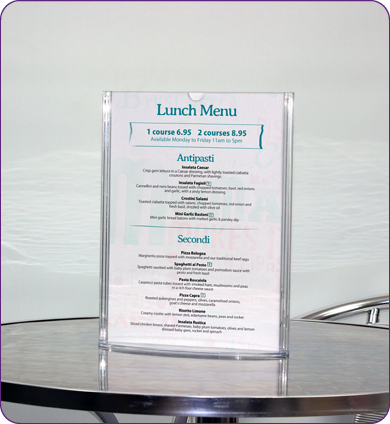 Login for Table top chalk board displays. 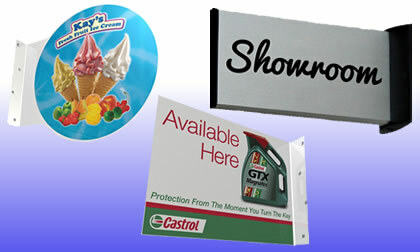 Competitive suppliers of Table top chalk board displays signs and chalk boards. 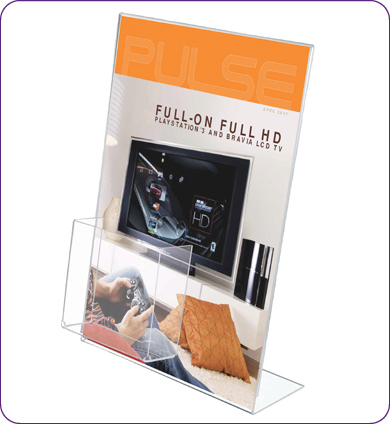 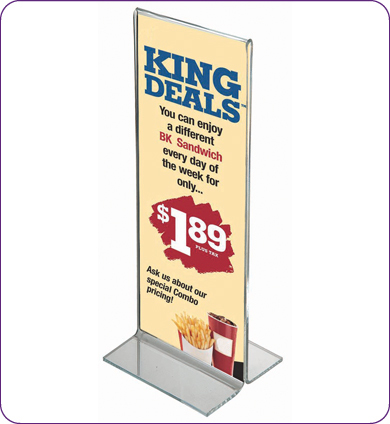 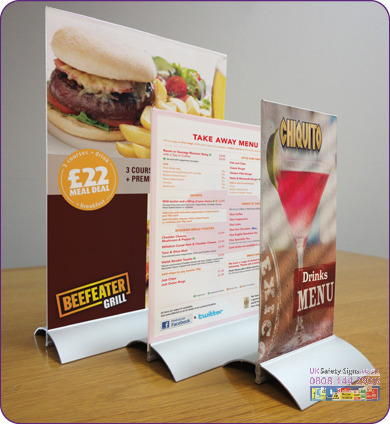 Ideal for promotions within retail establishments like restaurants and cafes.